The Vermeulen men of Stanford distinguished themselves as excellent builders, and many of the older houses, and especially the Victorian ones in Stanford, were built by them. 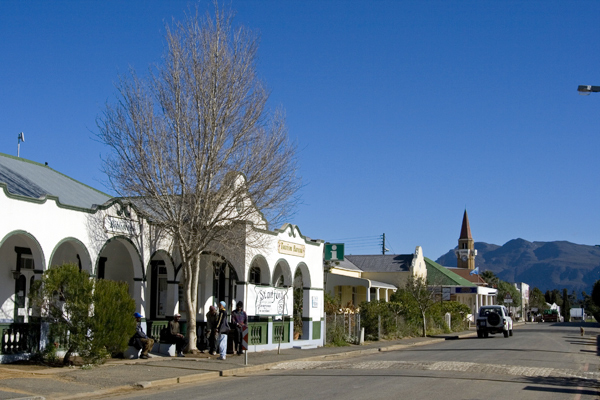 There are also many buildings in Hermanus still standing as a testimony to their skill and excellence. The progenitor of the Overberg Vermeulens was Christoffel Johannes Vermeulen, baptised 1749. He was the great-grandson of Jan Willemz Vermeulen who came to the Cape in 1680 from Utrecht in the Netherlands. In 1771 Christoffel married Cornelia Johanna van Straaten in Paarl, and they produced nine children. 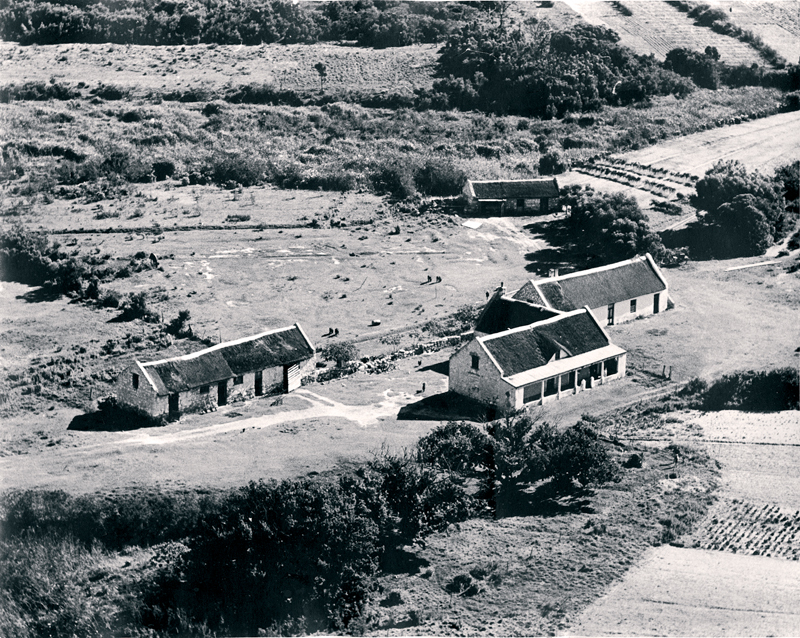 He obtained grazing rights for his cattle on Awila, a farm between Uylen- and Hagelkraal in the Overberg Strandveld in 1785. 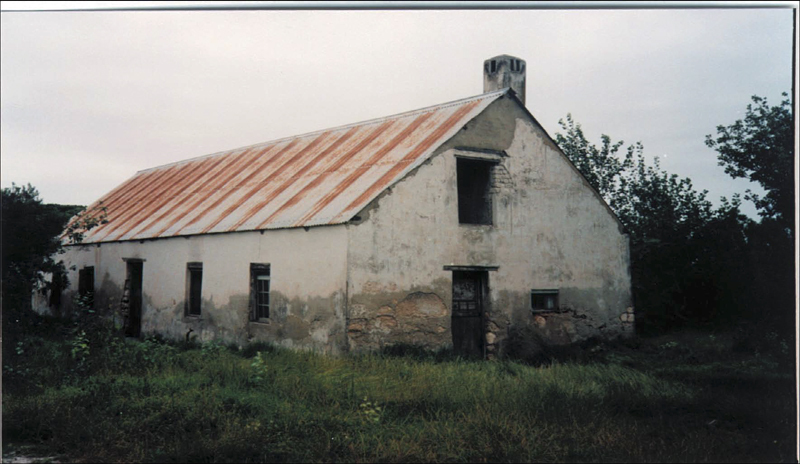 Forty-six years later, in 1831, the same farm, Awila (1912 hectares) was granted to Christoffel’s youngest son, Hendrik Johannes Hermanus Vermeulen, who lived there until his death in 1881. Hendrik and his wife, Anna Susanna Matthee whom he married in 1820 when they were both just 14 or 15 years old, had 11 children. After Anna’s death in 1857, he married one Jacoba Margaretha Petronella Willemse of Boschkloof. Hendrik and Jacoba had another four children. In later years Awila was subdivided into smaller units, and one of these was called, Vermeul’s Schuur. In addition to the usual fruit trees such as quince and figs, a milkwood grew besides the original dwelling on Awila. That original milkwood is still standing and when last measured it’s trunk had a circumference of 3,83 metres! The eighth child of Hendrik and Anna was Johannes Petrus Hendricus (known as Oupa Jan). 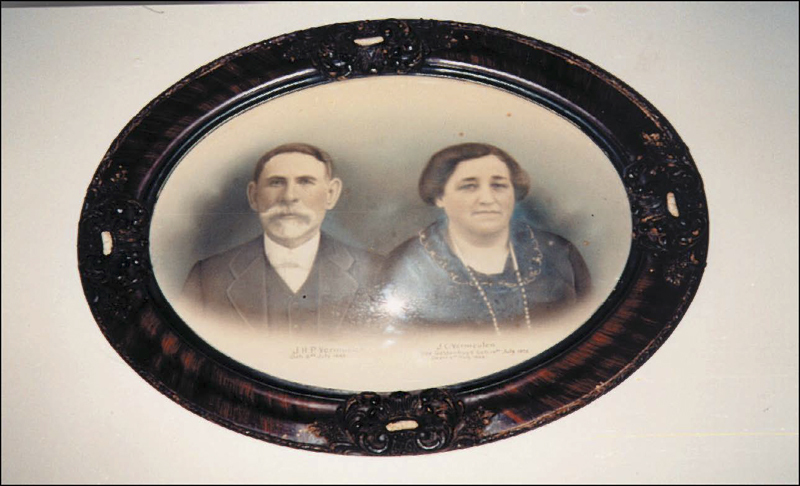 Jan was born on Awila in 1832, and when he was 22 years old, he married Elizabeth Magdalena Franken (known as Ouma Betta) of Paapjesvlei, the daughter of Matthys Christiaan Franken and Maria Hendrina Roos. Jan and Betta Vermeulen settled on the farm Wageboomsrivier in the Napier district. 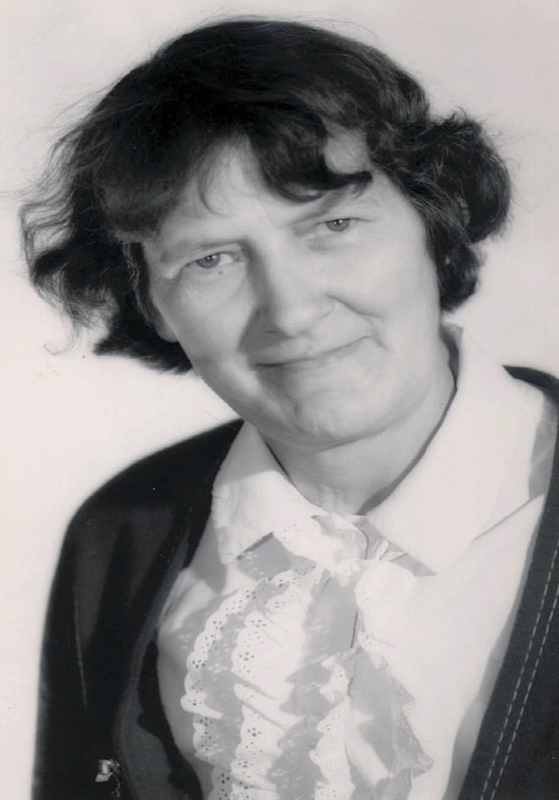 Between 1855 and 1858 the couple moved to Hartebeestkloof in the Stanford district where Jan did evangelization work as what was known then as a “Boeren Sendeling”, and Betta became the district’s midwife. Betta died at the age of 87 years in 1922 in Stanford, and Jan five months later. At the time of their respective deaths, they were living with their youngest son, Elias Jacobus, and his wife, Anna Cecilia Weber, at 30 Church Street, Stanford. 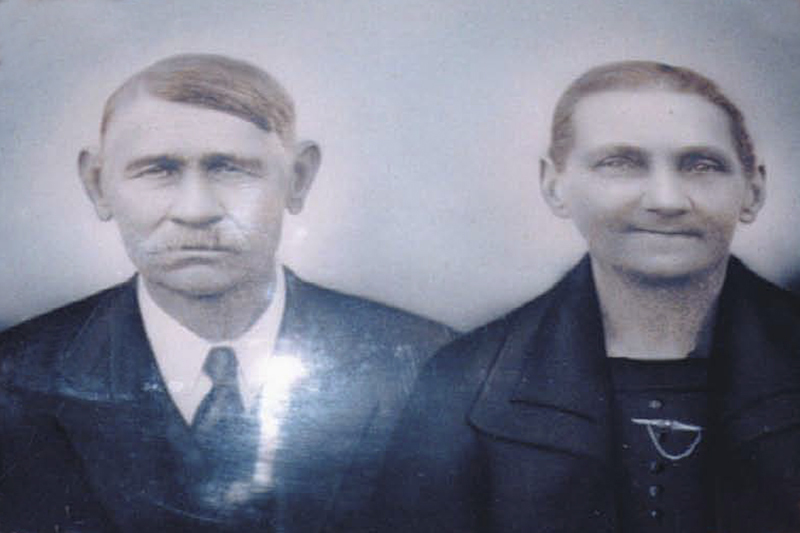 Oupa Jan and Ouma Betta had nine children. Two of their daughters married grandsons of John William Moore, a ship’s carpenter who was brought to the farm De Kleine Riviers Valley by Robert Stanford to build a water mill. Their eldest son, Hendrik Johannes Hermanus (Hendrik), born January 1858, initially farmed at Springfontein farm, but later moved to the village and lived in Shortmarket Street. It was at this point that the family tradition of building was initiated, with Hendrik becoming involved in this new trade. He was married to Aletta (Let) Johanna Heyne or Heaney. Let eventually took over as midwife from her mother-in-law, Betta. Hendrik died in 1939 and let in 1953. Hendrik and Let’s son, Johannes Petrus Hendricus (also known as Jan), born in 1883, was Stanford’s mason. He was married to Elizabeth (Bessie) Johanna Margaretha Moore, daughter of John William McGregor Moore and great-granddaughter of John William Moore. Jan and Bessie used to live in Morton Street. 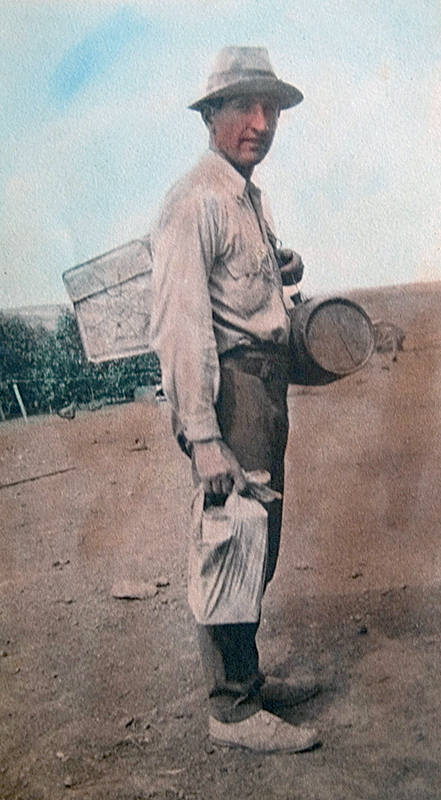 In May 1921 Jan went bush-buck hunting by ox-wagon in the dunes outside Stanford with a group of men, amongst whom was his cousin Jack Moore. During the hunt, Jack apparently stumbled, causing his shotgun to accidently discharge and as a result wounded his cousin Jan in his stomach and arm. The hunters immediately returned to Stanford with their wounded comrade, but Jan died as a result of his wounds several hours later. Bessie was left behind with seven children, ranging in age between thirteen years and seven months. Their fourth son, John Moore Vermeulen, was born in 1913. He married Susanna Magdalena Martha Swart, a daughter of Isaac Stephanus de Villiers Swart of Modderrivier, and his wife, Anna Susanna de Villiers. 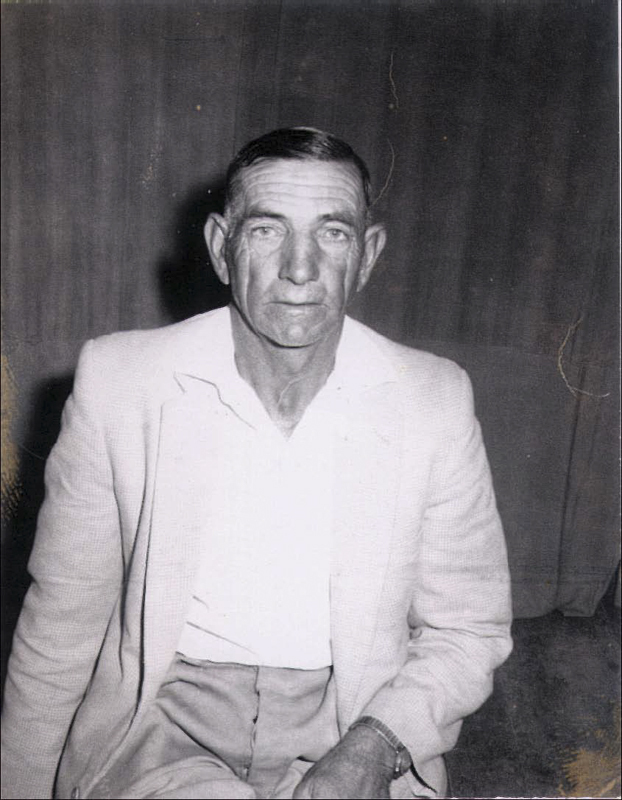 John worked in Hermanus as a carpenter and later enlisted to fight in WWII. After the war he was a building contractor in Hermanus where he built amongst others the shops of the Du Toit brothers and a Mr Boucher. His last big project was the building of the Birkenhead Hotel in Voëlklip for Mrs Luyt. He then returned to Stanford and farmed on the farms Fonteinbosch, Witwater and Modderrivier. John Moore Vermeulen and Anna had seven children, of whom the two youngest were born in Stanford. This research of the Vermeulens of the Overberg was done by their two eldest sons, Johannes Petrus and Izak Stefanus. Hendrik and Let’s fourth son, Hendrik (Henk) Johannes Hermanus, born in 1888, married Elizabeth (Bet) Gertruida Carse, the daughter of John Fairbrairn Carse and Susanna M. M. de Villiers. She was the great-granddaughter of the patriarch George Fairbairn Carse, a harness maker, who was brought to the farm De Kleine Riviers Valley by Robert Stanford. Henk lived his whole life in Stanford. He and his family lived in Queen Victoria Street in the house built by himself. Today the building is used to house Stanford’s library. He was a building contractor like his father and many of the village’s old Victorian houses were built by him. Henk and his wife’s six children were all born in Stanford. 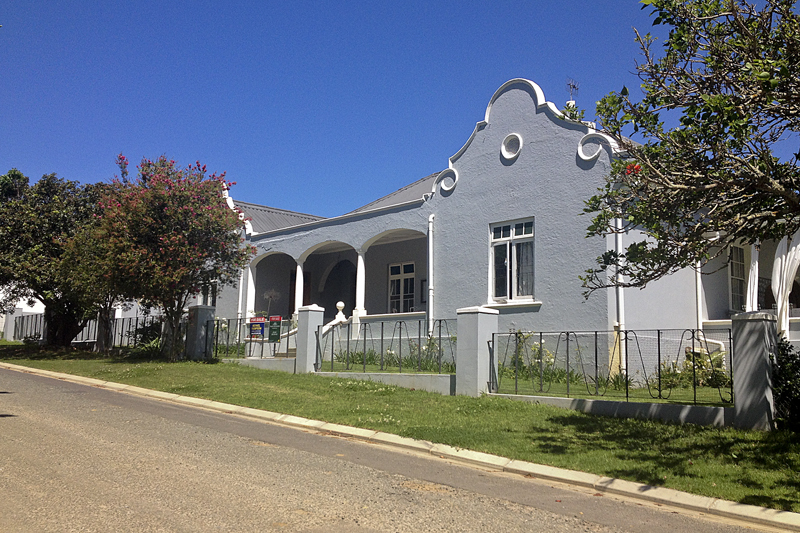 Henk Vermeulen’s house in Queen Victoria Street. Their second son, George Fairbairn Carse Vermeulen, was also a builder who learnt his trade from his father. He worked for his father for three years for £2 per week. After completion of his apprenticeship, he started his own construction company. He finished his first house, built for a certain Mr Verster, a teacher in Stanford, within six weeks, working only with two helpers. This caused quite a stir amongst the people in Stanford as none had ever heard of any house being built in such a short time. 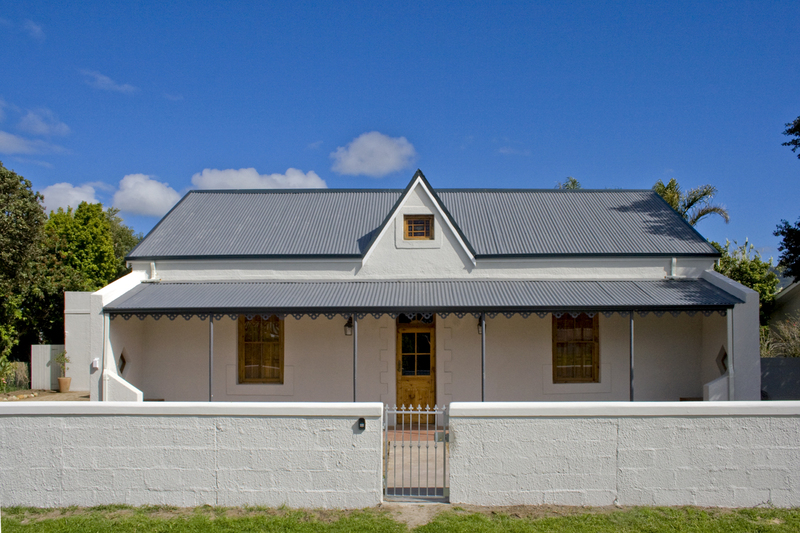 George obtained his master’s diploma in building and for many years were the only master builder in Hermanus. In later years he also became involved in town-planning. He eventually bought Sea Breeze Motors, as well as all the butcheries in Hermanus, except Van Blommenstein. He had his fingers in many pies, but the one that would cause his financial downfall was the seaweed business. He obtained the concession to harvest seaweed from Pearly Beach up to Oranjemund on the West Coast. He built a pilot factory in Cape Town where Ecklo pellets were made and seaweed processed, packaged and then exported to the East. At one time he had 3000 people working in his seaweed business! He also obtained the right to build another factory in Gansbaai. George however, under the impression that he did not have to renew the tender, lost the tender as it was already given out to someone else. He fought his case in a lengthy and very costly court case but to no avail. Hermanus’ Golden Boy lost everything. 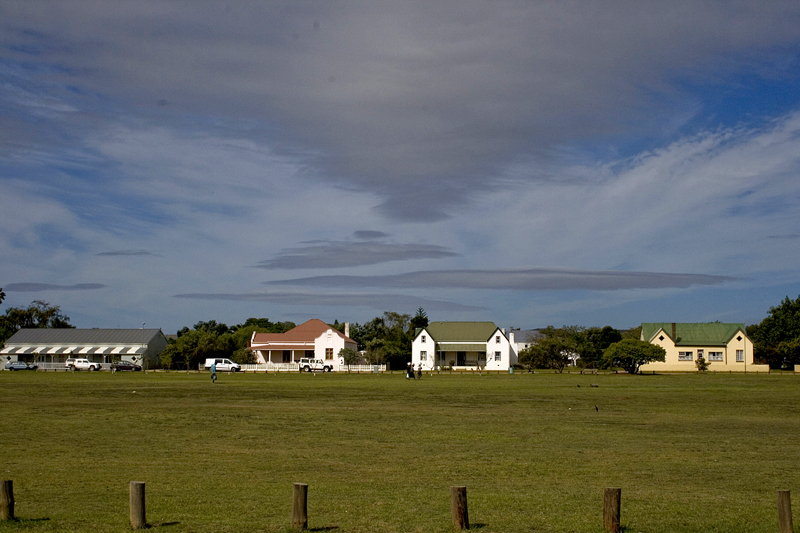 All that remained are the many buildings in Hermanus and in Stanford also (e.g. the present church hall) testifying to his building skill. 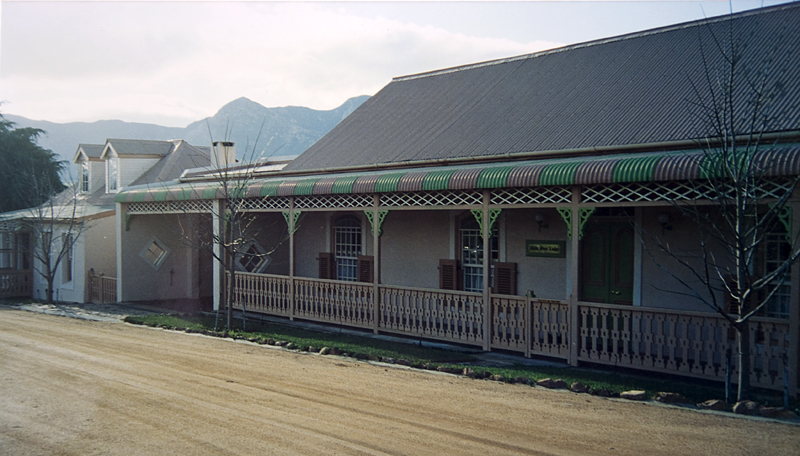 The second son of Henk and Bet, Johannes Petrus (Johnie) was married to Anna Susanna Fourie and they also lived in Stanford in the house in Longmarket Street opposite the village green, originally built by his father for the parents of Jan (Blik) Swart. The third son of Oupa Jan and Ouma Betta, Johannes Petrus Hendrikus (also known as Jan), was born in 1863. He married 18-year-old Johanna Christina Geldenhuys, also of Stanford, in 1890. 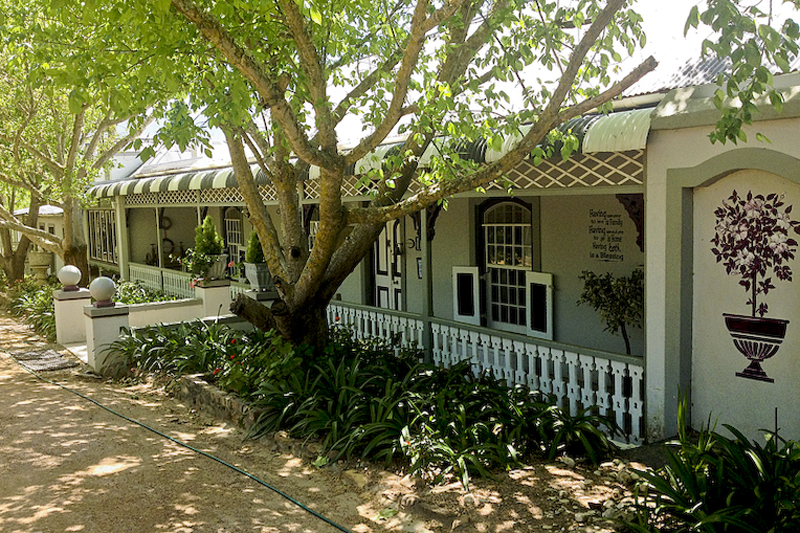 Jan farmed on Bruinklip in the Stanford district and in 1904 he built the old farmhouse on the farm. He and his wife had nine children. 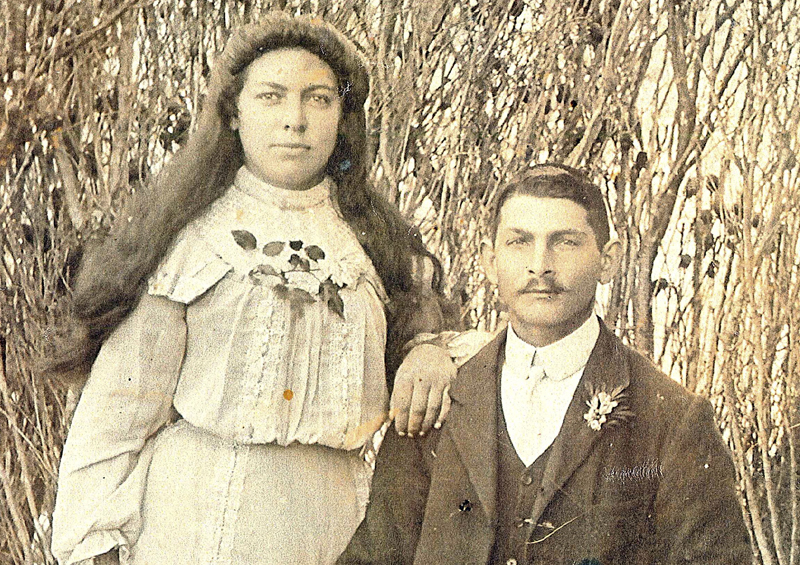 Their eldest daughter, Matilda Maria Netta, born in 1891, married Coenraad Johannes Franken. 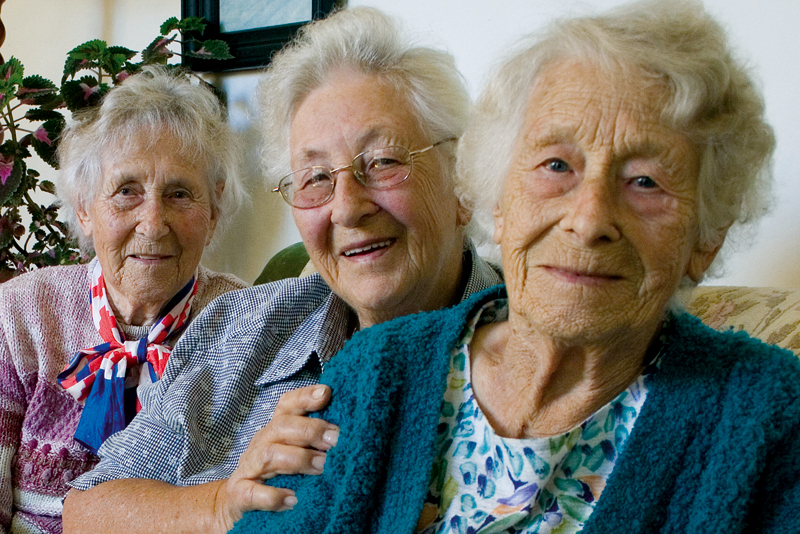 Coenraad and Matilda had three daughters, Stanford’s very well-known and beloved “three sisters” – Joey, Sophia and Hilda. Jan and Johanna’s son Petrus Arnoldus (Pietie) was born in 1896, and married Elsabé Anna Johanna (Alica) Swart. 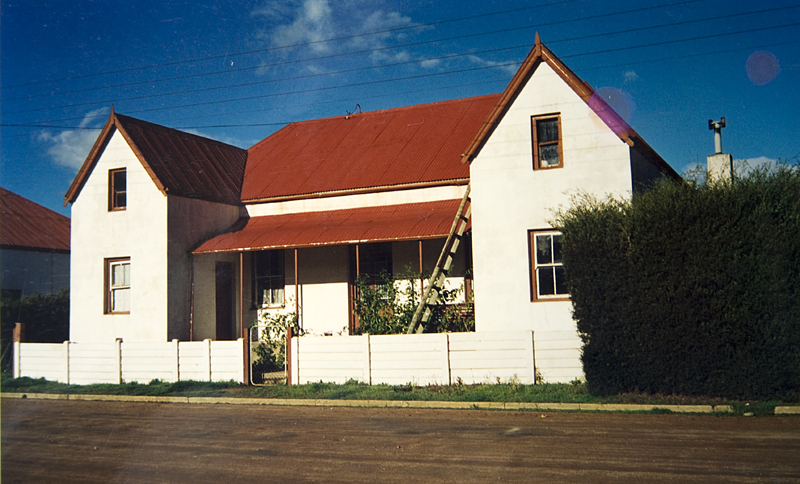 They settled in Napier where Jan was ordained as the first minister of the Dutch Reformed Mission Church. Not only was he the first minister, but he remained minister from 1928 until his retirement. During this period he built churches on the farms Doornkraal, Matjieskloof and Bruinklip. 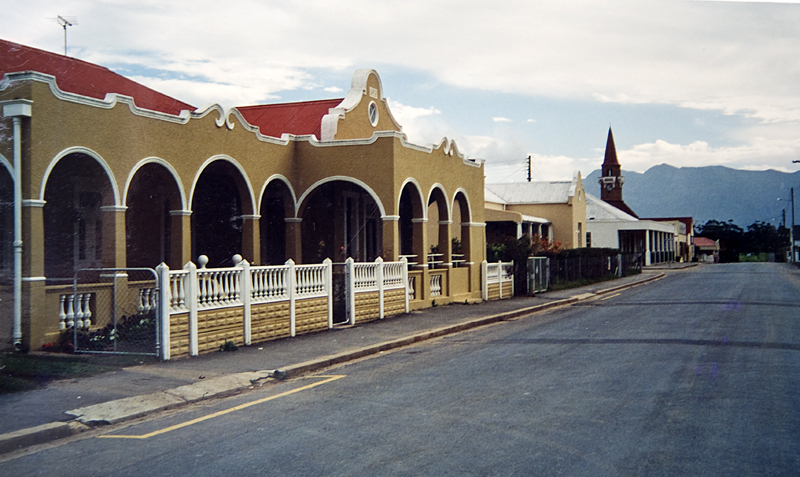 The Bruinklip church building was demolished in 1952 and Pietie then used all salvageable material to build the Dutch Reformed Mission Church in Stanford, today the Uniting Reformed Church in School Street. Pietie was also the architect, carpenter and mason of the parsonage in Napier which was built for £1 025. Zacharias Johannes Wessel Vermeulen (Sas), Jan and Johanna’s fifth son, was born in 1899. He became the owner of Bruinklip after his father. He also owned the house in Stanford known as “Klein River Lodge” in King Street, today Galashiels. He was married twice, first to Elizabeth Swart and then to Zacharia Johanna Maria Fourie. He had no children. 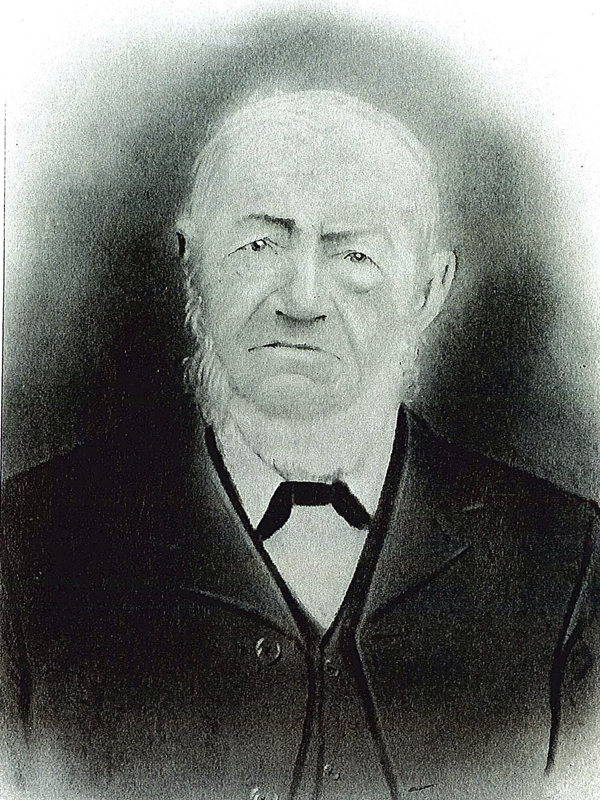 Oupa Jan and Ouma Betta’s youngest son was Elias Jacobus Vermeulen. Elias was married to Anna Cecilia Weber and they had ten children. They lived at 30 Church Street. Their eldest daughter, Susara Johanna, was known as Auntie Sek, and she and her husband, Jacobus Johannes de Kock, lived next to the Primary School where she was a teacher. One of her brothers was John Henry Ludwich (Lood) who was born in 1910. Lood Vermeulen was married to Johanna Margaretha Boucher. Lood was well-known in Stanford as he was the owner of various businesses – the butchery, a shop and a transport business. Another brother, Hendrik (Hennie), owned several butcheries in Hermanus. The Vermeulens indeed played a vital role in the life of Stanford. With great thanks to Izak and Johan Vermeulen for making their research and photos available to us.